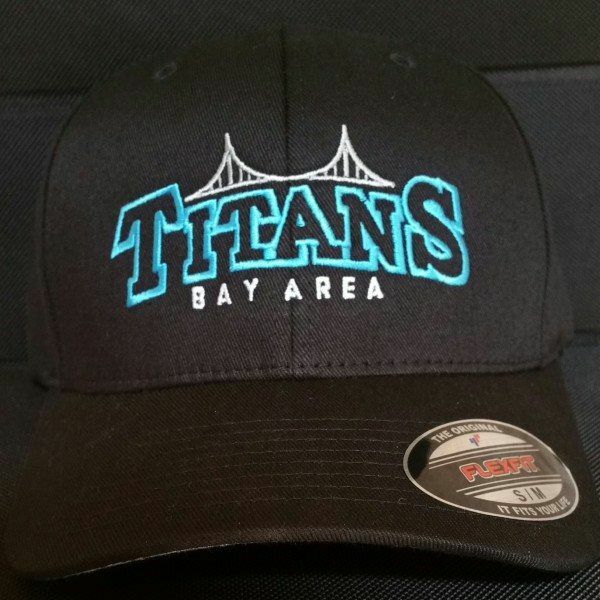 Block out the sun in style with this Titans FlexFit hat. 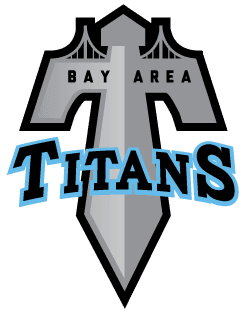 Utilizing the Bay Area Titans alternate bridge logo, this high quality hat sports a stitched design with a rounded brim. This style comes in two sizes: Small/Medium and Large/XL. The hat is also comes in a flat brim one size fits all design as well.